Receive 6 frames to try on at home for 6 days. 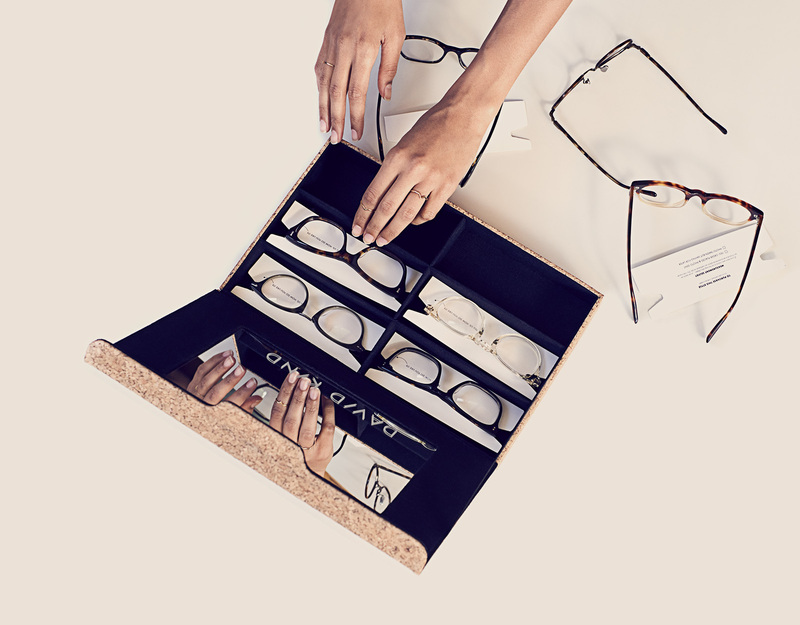 Consult with your personal optician until you find the perfect pair. You pick three, your optician picks three. One photo away from the perfect prescription fit. Clips: available in any frame tone, polarized, and mirror choices.